Welcome one and all to the newest edition to Keep Ngaged, your weekly recap of the hottest news in crypto. We have some exciting news to share this week, along with some intriguing news content to look over. For now, let’s share the excitement with you! We have a new member to Ngaged’s community management clientele, with Bitcast.fm joining us! Bitcast.fm is aiming to be the number one spot for all crypto and decentralized podcasts. Check them out when you’re itching for something to listen to! Eximchain’s governance app will be made available to more people in the coming weeks in preparation for quadratic voting launching. It is already in beta testing with small group of users. Also, in April the SDK DevOps Toolkit & Decentralised App Marketplace is set to launch so SMEs can begin using the platform. It’s update week at PayPie with their newest monthly update due out on the 29th of March. We look forward to updates on their SME application, as well as any information regarding their work with regulators. The much awaited BAKT futures exchange has hit a slight snag as CFTC has voiced concerns with how the exchange plans to store the bitcoin used in its operations. UPS has formed with an alliance with e-commerce technology company Inxeption to help bring blockchain solutions to their customers. Through their new integration product, Inxeption Zippy, they plan to bring blockchain-backed technology to their customers. Inxeption Zippy will be integrated with their main product that assists customers who set up a company-branded online platforms to conduct e-commerce transactions. A bit of drama is brewing for the devs of metamask, as a user discovered that the extension automatically broadcasts their ETH address by default to every site visited. While this week has been busy for smaller news stories, some of the bigger topics have seen a slight slowdown. Facebook recently posted up a job offering for a lawyer with blockchain payments experience, lending validity to the rumors of them crafting a cryptocurrency-styled product for their platform. While we’ve also seen some fraudsters captured by India, Another alleged fraud, Alexander Vinnik, has appealed to be extradited to Russia due to humanitarian concerns.Vinnik began a hunger strike in last November, leading to deteriorating health. While not much news has caught our eye concerning regulations, no news is not always bad news. 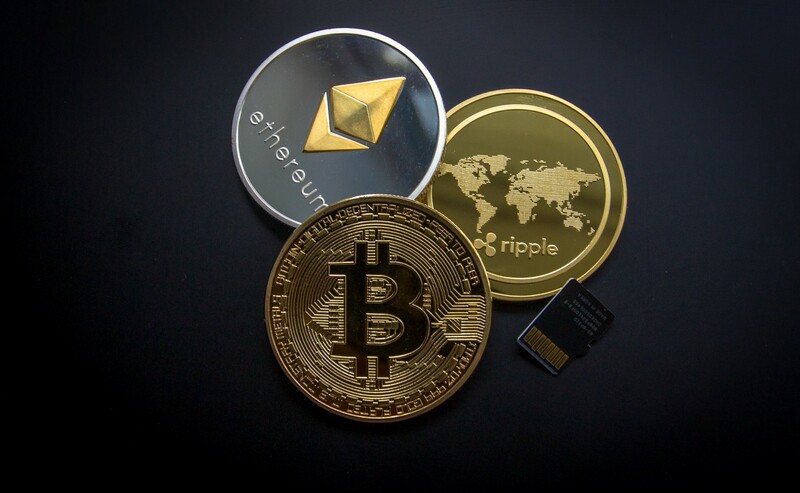 It remains to be seen how measured a response that governmental bodies will give to the expanding use of cryptocurrencies in the coming years.